Ted Williams, the Splendid Splinter, grew up in the North Park section of San Diego, California. His boyhood home is located at 4121 Utah Street. His home on Utah Street is located in the North Park section of San Diego, just northeast of Balboa Park. The home is a modest, one story bungalow. 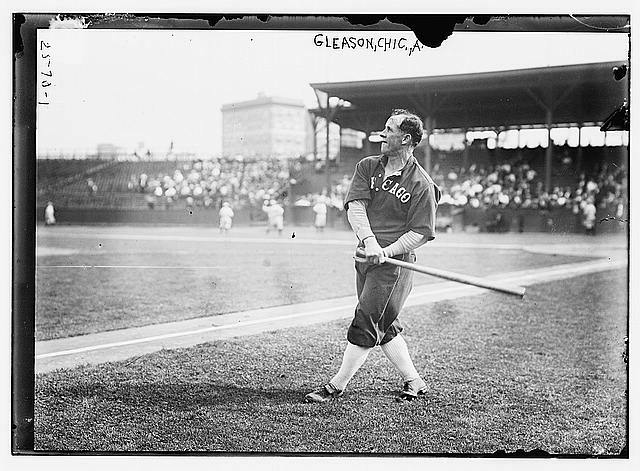 Williams lived there with his family from 1924 until left San Diego to play for the Boston Red Sox in 1939. One half block south down Utah Street and one block west on Polk Avenue is North Park Community Park, where Williams played as a child. The park includes a baseball field named in Williams’s honor. The Kid played youth baseball on this same field when he was just a kid. Both Williams’s house and the ball field look much like they did when Williams lived in the neighborhood. Williams played baseball for Herbert Hoover High School in San Diego and signed with the minor league San Diego Padres in 1936 when he was just 17 years old. He played two seasons for the Padres, in 1936 and 1937. Twenty miles north of William’s boyhood home is the Ted Williams Freeway, California State Route 56, which runs east-west between I-5 and I-15. If you are interested in baseball history, certainly Williams’s former home and youth baseball field are worth a stop. They are both just five and a half miles north of Petco Park, home of the San Diego Padres, and easily accessible by taking the Cabrillo Freeway north to Washington Street east and then east on El Cajon Boulevard. Lane Field’s former site is located just a mile and a half northwest of Petco Park, straight up North Harbor Drive. Ebbets Field was home to the Brooklyn Dodgers from 1913 until 1957. 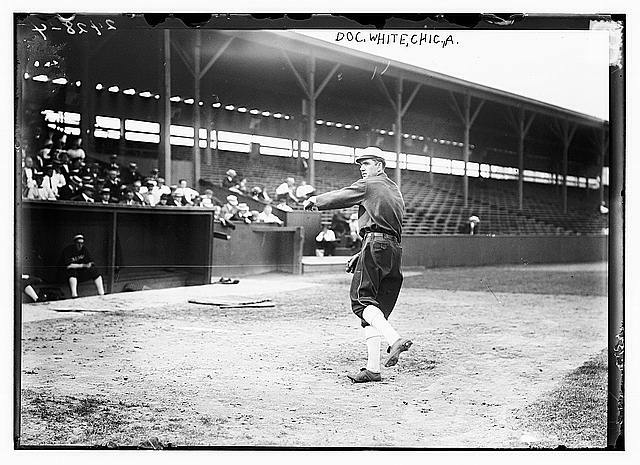 The ballpark was the brainchild of Dodgers owner Charlie Ebbet. He spent four years piecing together the land necessary to construct the ballpark when it became clear that the Dodgers’ home at Washington Park was no longer suitable. Located in the Flatbush section of Brooklyn, the stadium’s front entrance was at the northeast corner of McKeever and Sullivan Place. Ebbets Field Apartments, a housing project constructed pursuant to the Mitchell-Lama Program and rising 25 stories above the former playing field, now occupies the site. Although no part of the former ballpark remains, the apartment building does pay homage to the former occupant of the site. The front entrance of the building near the northwest corner of Bedford Avenue and Sullivan Place includes a marble plaque honoring Ebbets Field. The memory of Jackie Robinson and the ballpark are honored with the Jackie Robinson Elementary School and Ebbets Field Middle School, both located opposite the ballpark site on McKeever Place. Both schools were built in the 1960’s. When Ebbets Field was constructed in 1912, much of the land and buildings surrounding the ballpark still had a small town feel. The ballpark’s opening in 1913 brought with it construction of block-long, one story brick buildings surrounding the site. 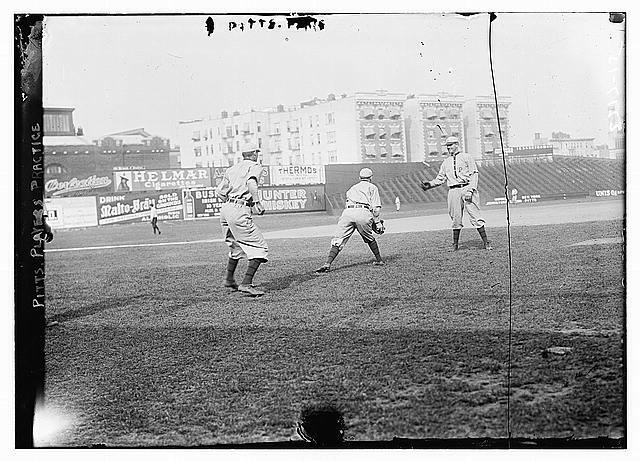 The right field corner of the ballpark was located at the northwest corner of Bedford Avenue and Sullivan Place. The only portion of the ballpark not surrounded by grandstands was right field. A brown brick wall with the letters “EBBETS FIELD” runs parallel to former site of the right field wall along Bedford Avenue, approximately 15 feet from original wall’s location. Two buildings dating from the time of Ebbets Field remain on Bedford Avenue. The first, at the corner of Montgomery and Bedford, is a four-story walk up. The second, attached to the four-story walk up at mid block, is a one story building currently housing a pharmacy. First base once ran parallel to Sullivan Place. Former Location of Ebbets Field First Base Grandstand Along Sullivan Place, Looking in Direction of Home Plate. Across the street from the Ebbets Field Apartments on Sullivan Place are several one-story buildings that also date to the time of Ebbets Field. At the southwest corner of Sullivan Place and Bedford Avenue is a unique one story building that currently houses a Firestone Tire Store. This building also dates to the time of Ebbets Field. The corner of the building includes a mural and a painted tribute to New York City police officers. Much of the former site of right and center fields is a plaza located one story above the former playing field, on top of a parking garage. Ebbets Field is one of the most storied lost ballparks. Unfortunately, no piece or artifact of the old ballpark remains at the site. However, just two miles south of the Ebbets Field Apartments, down Flatbush Avenue, is a flag pole that once sat in center field, now residing in front of the Barclay Center. For more information on the well-traveled flag pole, see: Ebbets Field Flag Pole. The New York Mets current stadium, Citi Field, pays homage to Ebbets Field with a front entrance and rotunda that evoke the lost ballpark. Should you find yourself with extra time before or after a Mets game, the former site of Ebbets Field is only 13 miles southwest of Citi Field down Grand Central Parkway and the Jackie Robinson Parkway. For any true fan of the National Pastime, it is well worth the trip. My earlier post, Forbes Field and the University of Pittsburgh, focuses on the portion of the original outfield wall that remains at the former site of Forbes Field, now part of the University of Pittsburgh. The original outfield wall is not the only artifact of Forbes Field remaining at the site. The former location of home plate is inside Wesley Posvar Hall, a six-story building constructed by the University of Pittsburgh in the mid 1970’s. A plaque outside Posvar Hall recognizes Barney Dreyfus, owner of the Pittsburgh Pirates from 1900 to 1932. The actual home plate from Forbes Field is encased in glass and set into the floor in its “approximate” former location. Hung on a wall next to home plate is a photograph of Forbes Field taken from the Cathedral of Learning, which is located several blocks beyond what was once left field. About 90 feet from the home plate marker inside Posvar Hall is an oil portrait of Wesley W. Posvar, the University’s 15th chancellor. Outside Posvar Hall is a line of of bricks that lead across Roberto Clemente Drive to where the remnants of the outfield wall begin. About 15 feet tall, and perhaps 180 feet long, the wall is constructed of red brick and divided by concrete columns spaced 12 feet apart. The columns are covered in green paint and the wall is capped with blocks of weathered grey granite. Next to the wall is the original center field flag pole. The wall ends at what once was the right-field pavilion. For additional pictures of the Forbes Field wall, check out my earlier post, Forbes Field and the University of Pittsburgh. Behind the Forbes Field wall is a youth baseball diamond. Also behind the wall is a replica of the entrance to Forbes Field. Constructed of wood, the entrance way replicates the cream-colored, tiled facade of Forbes Field. Behind what would have been the right field pavilion is the top landing of a concrete stairway with painted aqua green pipe hand rails. The stairway once provided ballpark access for fans arriving from Joncaire Street in Panther Hollow. Next to PNC Park, the Pirates current home, is a statute of Bill Mazeroski crossing home plate, in honor of his 1960 World Series walk of home run. Part of the fence surrounding the plaza includes a portion of the Forbes Field brick wall – marked “306 FT” – which was removed during the demolition of the ballpark and resided for a while at Three River Stadium. It was this portion of the Forbes Field wall that Mazeroski’s famous home run cleared for the game winner. Although Forbes Field is now just another lost ballpark, what remains at the site is well worth a stop for any baseball fan passing through Pittsburgh. Perched on a hill overlooking the Hudson River at the southwest corner of Broadway and 168th Street in Washington Heights was Hilltop Park, the original home ball field of the New York Yankees (known then as the Highlanders). The third base grandstand, which once ran parallel to Fort Washington Avenue, is shown in the picture below. 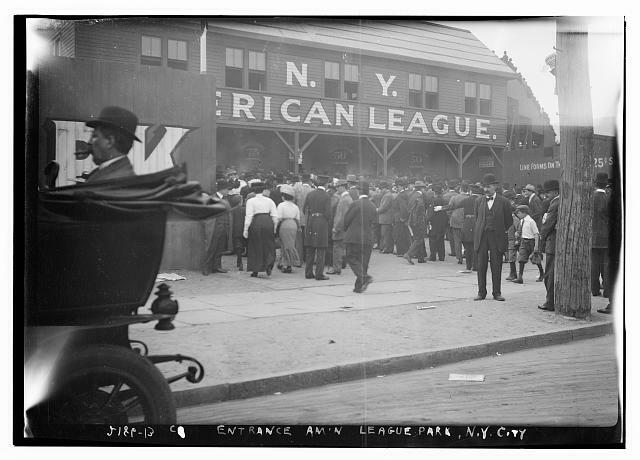 The first base grandstand, depicted in the photograph below, ran parallel to 165th Street. The New York Presbyterian/Columbia Medical Center, erected in the 1920’s, now engulfs the entire site. Nothing remains of the old ballpark. In a courtyard just off Fort Washington Avenue, between 165th and 168th Streets, is a bronze plaque marking the former location of home plate. 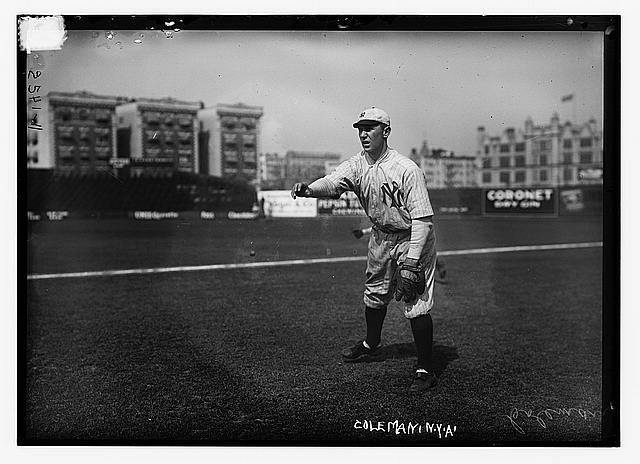 The New York Yankees donated the plaque to the hospital and unveiled it in 1993 during a dedication attended by former Highlanders pitcher Chet Hoff, who was then 102 years old. Mr. Hoff went on to become the oldest living ex-major-leaguer ever, before his death five years later. This famous picture (below) of Ty Cobb sliding into third base, and third baseman Jimmy Austin, was taken at Hilltop Park. The location of third base, where this picture was taken, is inside the Presbyterian Building shown in the photo below, just 90 feet beyond where the home plate marker resides. The courtyard off Fort Washington Street currently is under construction and the bronze plaque honoring the former location of home plate has been removed. As such, the courtyard is closed off to visitors. Although the actual ballpark is long gone, the distinctive, attached apartment buildings at the corner of 168th and Broadway remain from the time of Hilltop Park. Those buildings appear in the photograph below. The photograph below depicts those same buildings, along with a Victorian style stone building, long gone, that sat along Broadway, just south of 168th Street. The buildings as they appear today facing 168th Street, at the intersection of 168th and Broadway. The apartment buildings house offices, a restaurant, and Melbran Pharmacy. The former ballpark site is easily accessible via the 168th Street Subway Station. The lost ballpark located up Broadway, 120 blocks north on Times Square, is worth a visit for any true New York Yankees fan and is only a two mile drive from the Yankees current home at 161st Street in the Bronx. Just take the Macombs Dam Bridge across the Harlem River to west 155th Street to Broadway, and head north to 165th Street. Or, take the subway to 168th Street Station.